Surprise your loved ones with a journey of complete relaxation for the body and the mind. Tamara Spa by Mandara enchants with an exquisite portfolio, bound to deliver a perfect well-being experience. 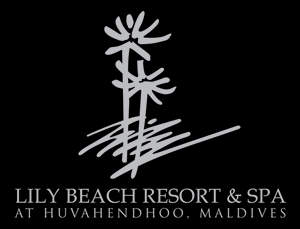 A must-visit venue at Lily Beach Resort & Spa Maldives. The voucher is to be redeemed upon check out and credited towards the final bill.